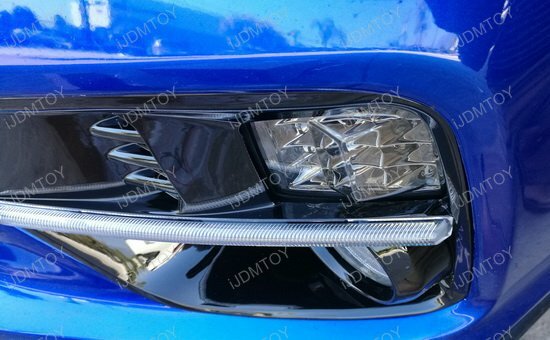 Q: What car will these LED turn signal lights fit in? 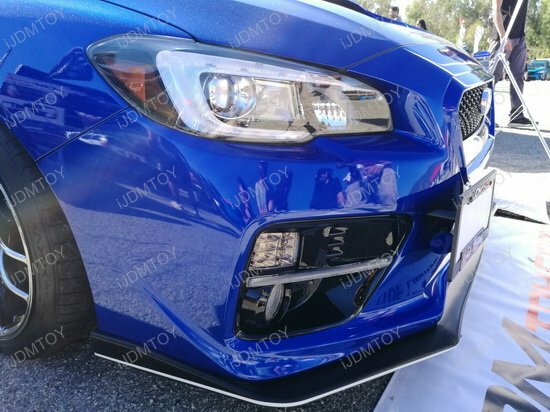 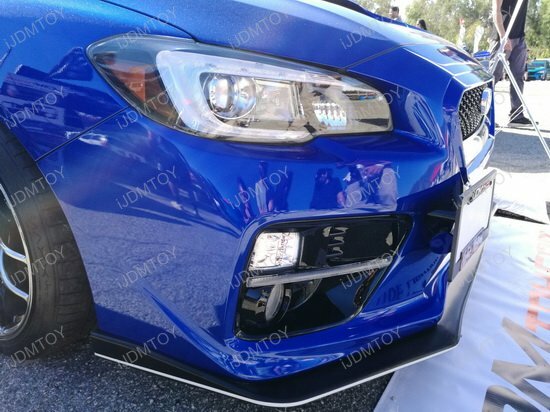 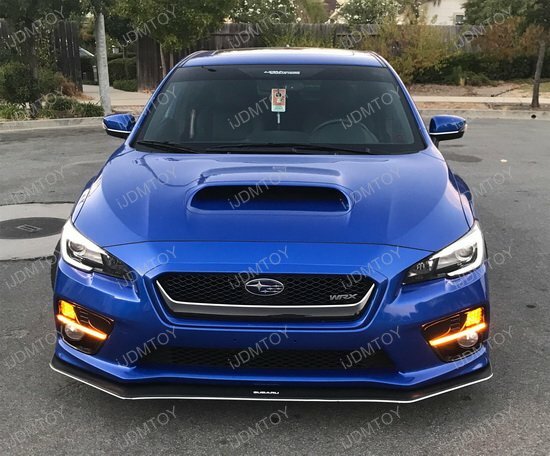 Q: What OEM part number do these Subaru LED turn signals replace? 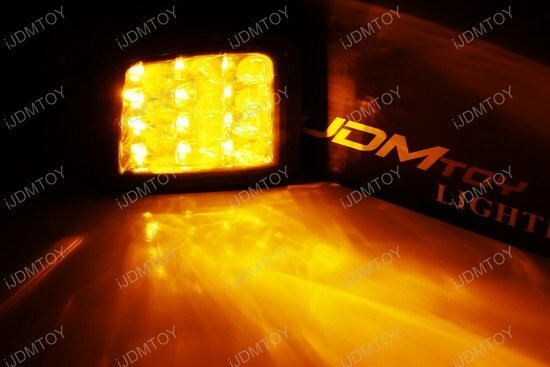 A: The JDM style full amber LED turn signal assembly is made to replace OEM part# 84912VA120 & 84912VA130 and the 7443 incandescent turn signal bulbs inside (if applicable). 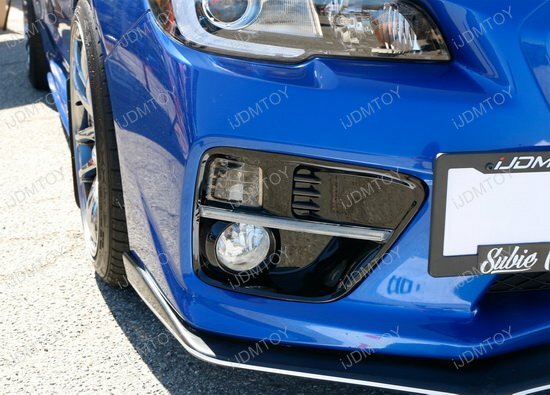 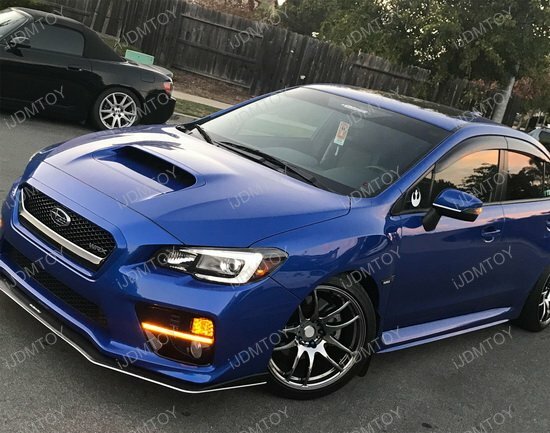 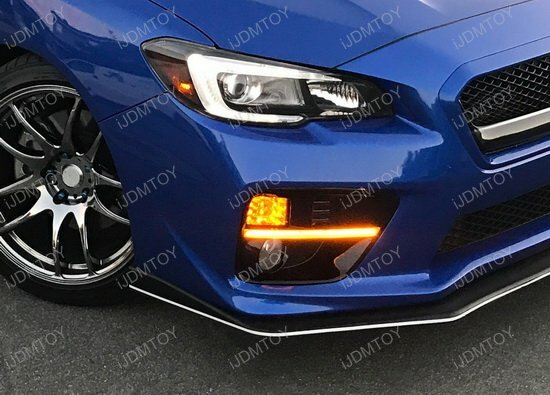 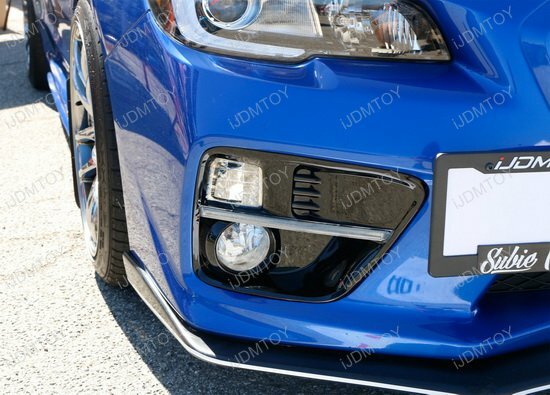 For the complete LED set up for your WRX's front end, look to the JDM style clear or smoked lens amber LED front turn signal assembly! 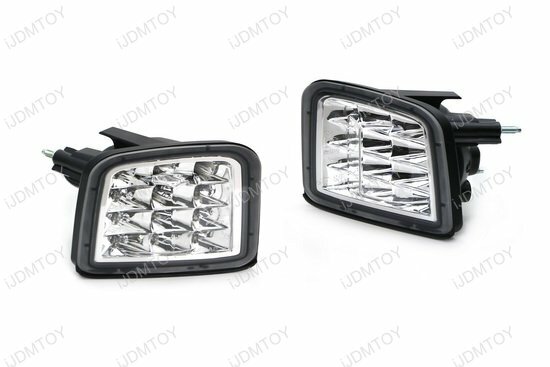 This is a brand new set of LED turn signal light housings made with clear or smoked lens. 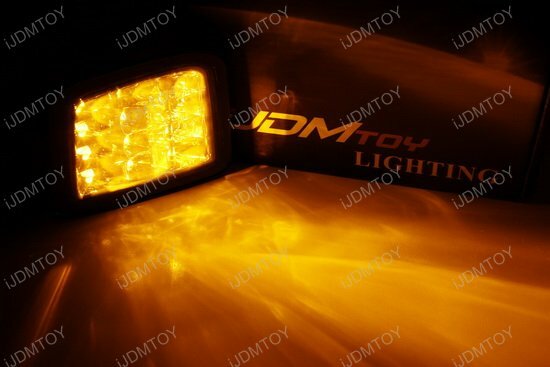 It boasts a full LED design in which the entire housing is flooded with amber LED lights. 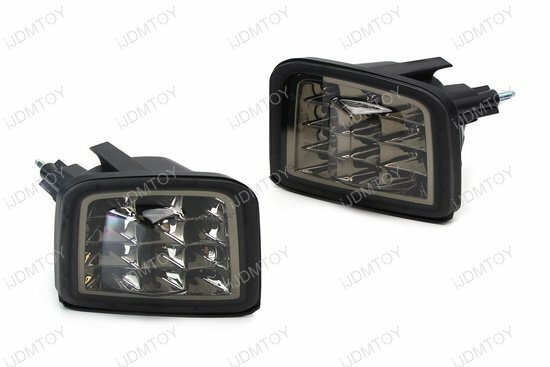 The LED turn signal lights are made to plug and play for a straightforward installation, and replace your OEM turn signal lamps and 7443 incandescent bulbs (OEM # 84912VA120 84912VA130). 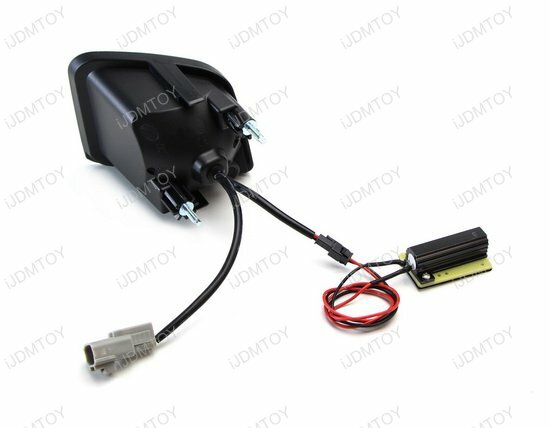 With no hyper flashing, installing the LED turn signal assembly is made easy and hassle-free! 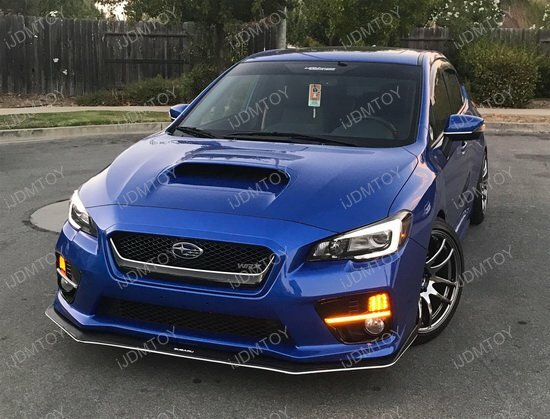 The JDM style clear or smoked lens full amber LED front turn signal assembly is made to fit the 2015 and later Subaru WRX and WRX STi.